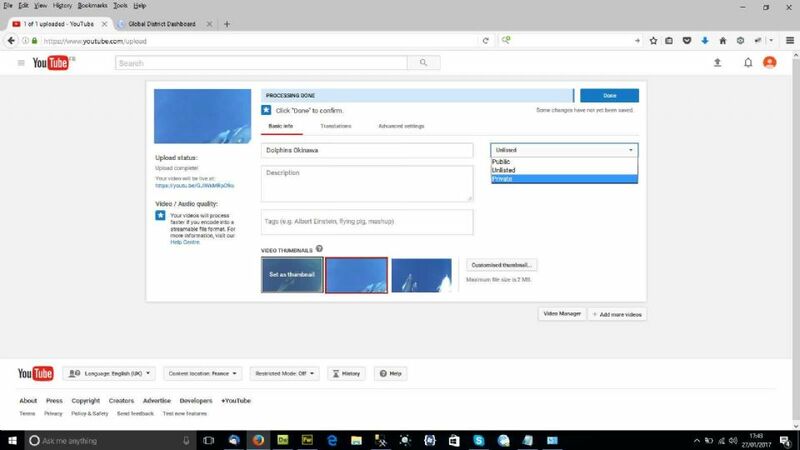 How to upload video to YouTube and then add it to your Media stock for using in your projects. 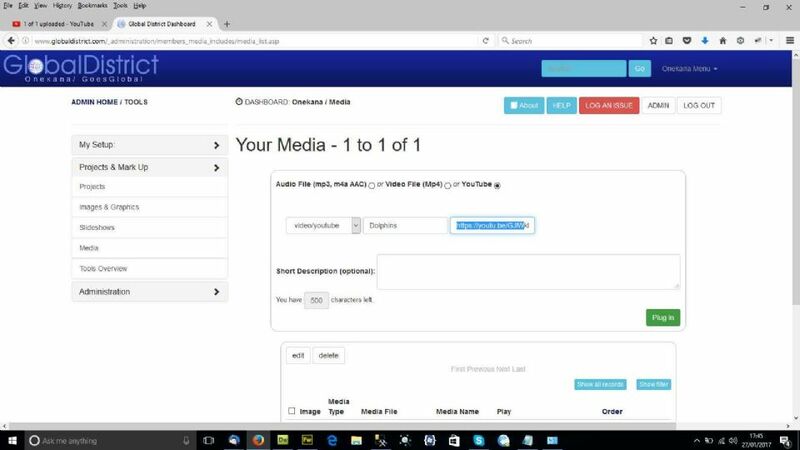 We are using mediaelementjs to synchronize video and audio with the onekana app. As the video uploads a progress bar shows the time remaining. 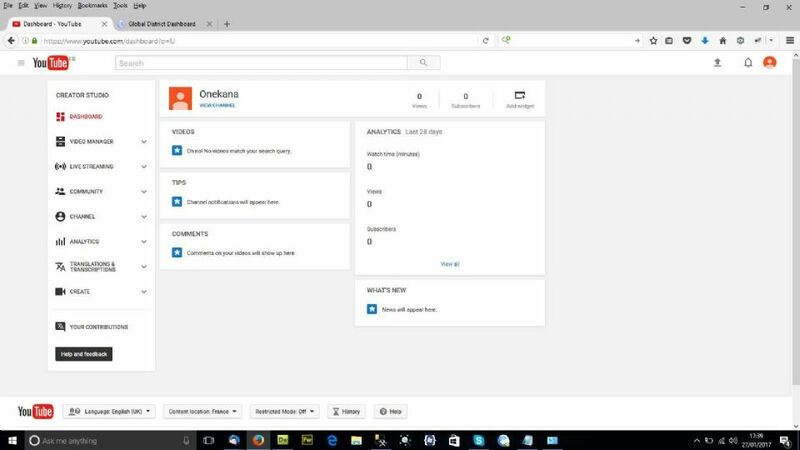 The system lets you select from automatically generated thumbnails, or upload your own. If you choose private, you will not be able to play the video through onekana. Unlisted or public will let you. 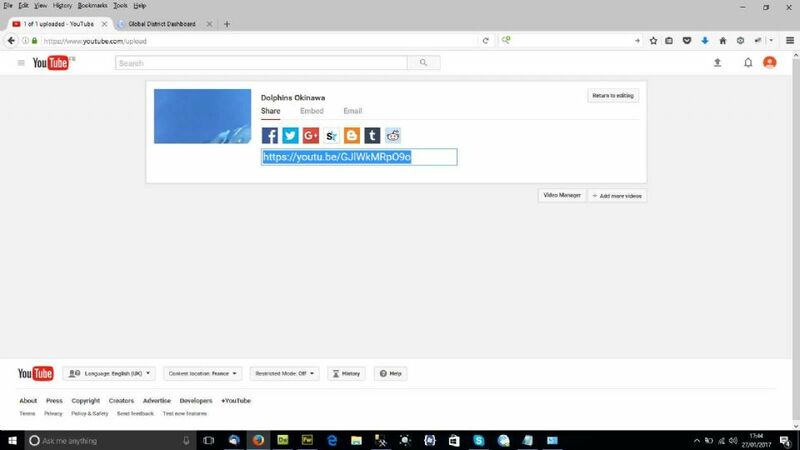 If you are going to be public on YouTube, you will want to add a description. It is best to have a description prepared and saved on your computer. When you have finished click on Done. If you are not already logged in to onekana, or global district (or your web site platform if you are set up with this), log in. 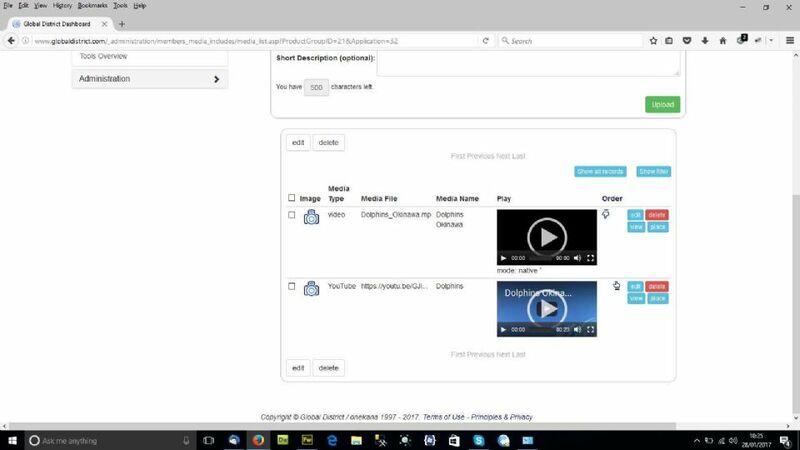 Choose the Media Managment link from your onekana menu options. Paste the YouTube link into the text box provided. For the presentations to be synchronised we need the video length (duration) in seconds. 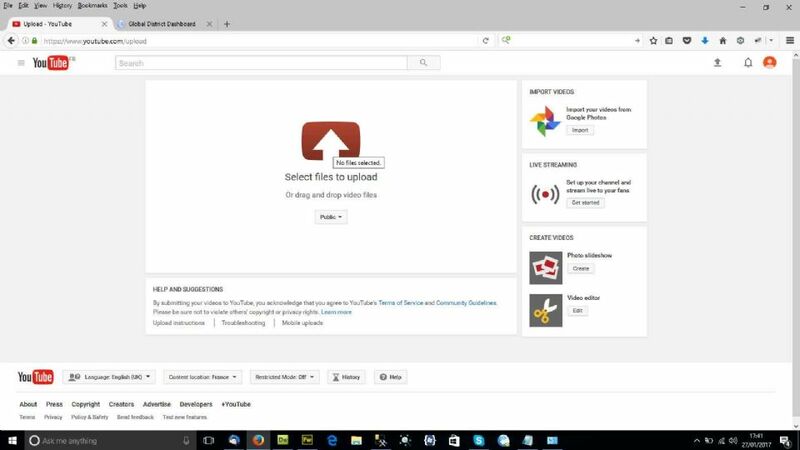 To automatically load the duration for YouTube videos you need to press play. 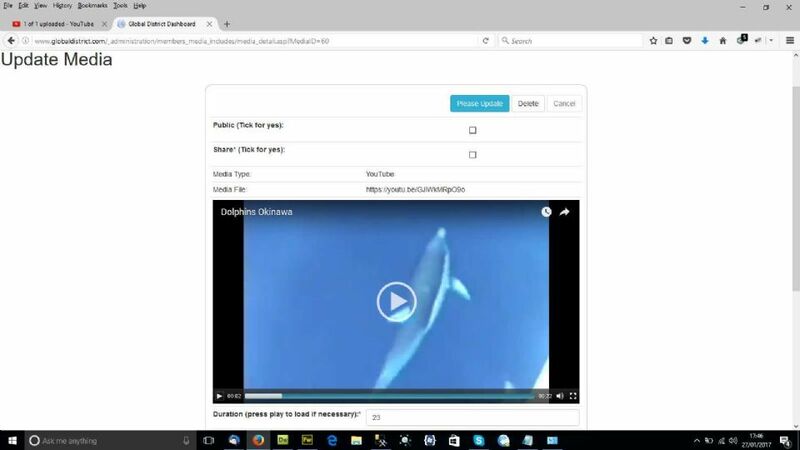 Your upload will appear in your list, ready for plugging into your projects, or using your web site pages. 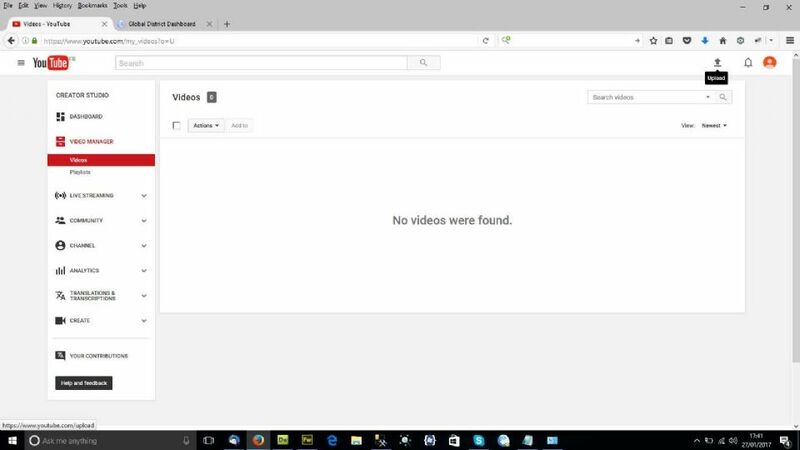 Videos directly uploaded behave in the same way. We are using Mediaelementjs to achieve this.